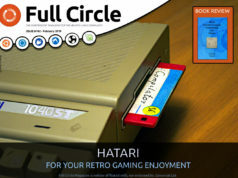 Home magazine Full Circle Magazine #62 has arrived! 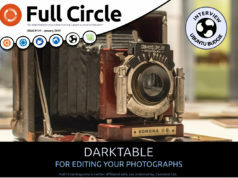 Full Circle – the independent magazine for the Ubuntu Linux community are proud to announce the release of our sixty-second issue. 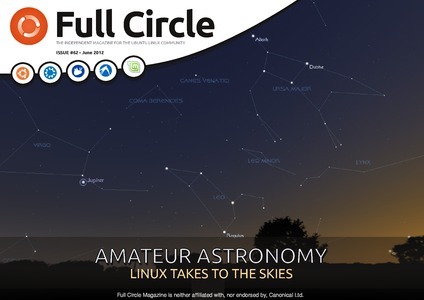 * How-To : Beginning Python – Part 34, LibreOffice Part 15, and Linux Astronomy Apps. * Graphics : GIMP – The Beanstalk Part 3, and Inkscape Part 2.